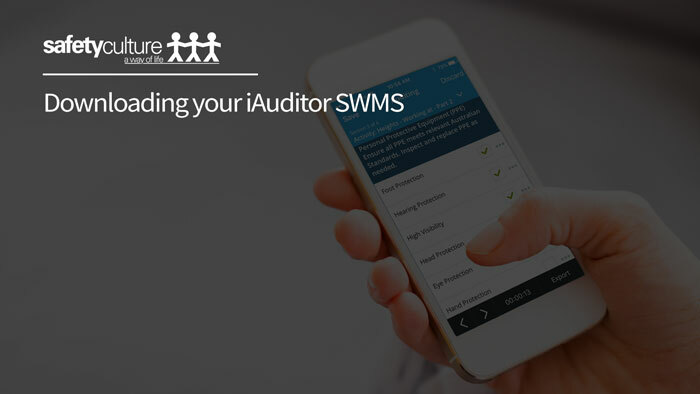 * Some of the forms will also come in a digital format that can be used in our iAuditor App so you can access forms and complete checks on the go! A site-specific induction prior to the commencement of any works, assists with understanding the hazards, risks, controls and safety rules that apply to a site. 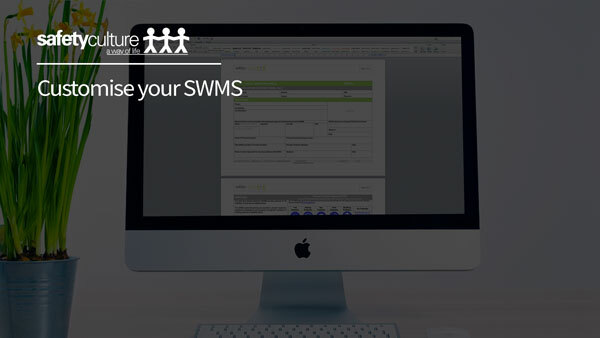 Easy to follow tips on how to customise the documents with your business details, add your logo etc. Why use the term OHS? Within Australia and New Zealand combined there are differing Acts and Regulations, with multiple naming conventions. For the purposes of this policy, no specific references will be made to the terms HSW, WHS or OSH (unless referring directly to the Act or Regulation in question) and, will be generally referred to as OHS as per the standard AS/NZS ISO 45001:2018 and AS/NZS 4801:2001 Occupational Health and Safety Management Systems.